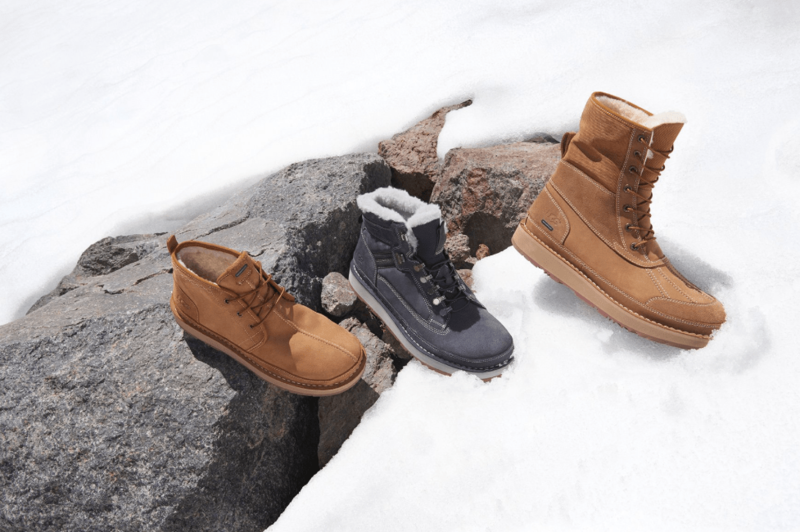 UGG Canada’s Black Friday Sale is still going on! You can save an extra 15% off on everything, including boots, sneakers, moccasins, and more! Simply enter the promo code CYBER15 at checkout. This offer is valid until November 26th, 2018. This is in addition to the up to 30% off on new Winter markdowns! This CLASSIC MINI II METALLIC boot is originally $175 and on sale for $121.99 but using the promo code CYBER15 you can get it for only $103.69. The beloved Classic Mini looks shiny and new this season in metallic Twinface. Slip them on with a little black dress or gleam from head to toe in silver and gold separates. This Women’s Dalla Slipper is on sale for $79.99. When you enter the promo code CYBER15 at checkout, you can save an extra 15% off and pay only $67.99. That’s a total savings of $47.01 from the original price of $115.00! Crafted to travel both indoors and out, these slippers are made from luxurious sheepskin with extra cushioning and a durable rubber sole. Pair the Dalla with cozy pajama sets or an easy jumpsuit to wear out. 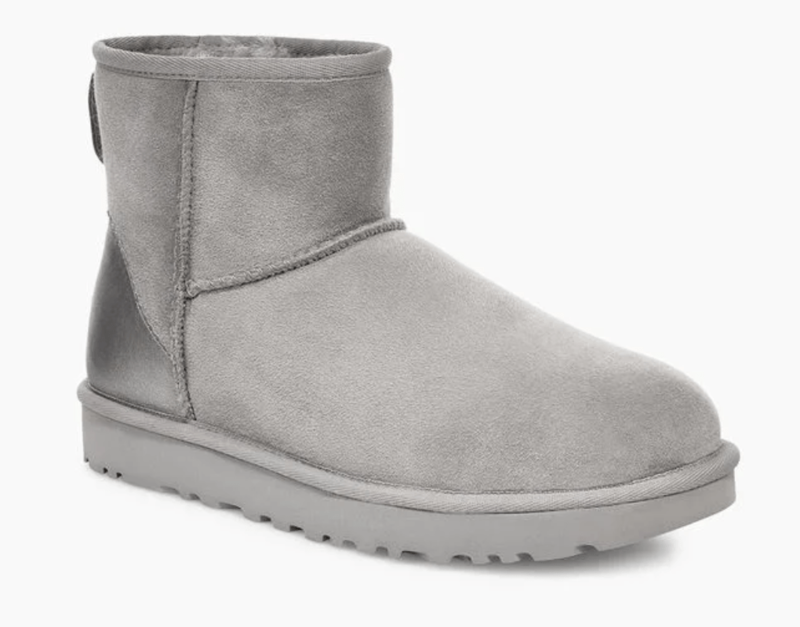 UGG Canada offers flat-rate shipping of $10 on all orders with no minimum purchase. 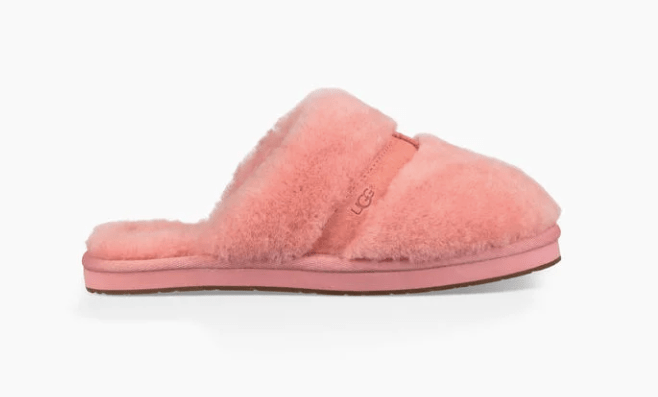 Click here to start shopping at UGG Canada.